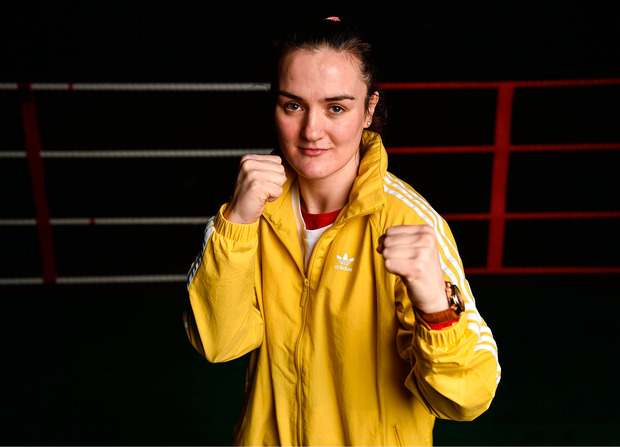 Kellie Harrington has advanced to the semi-finals of the World Women's Elite Championships following a unanimous victory over Caroline Veyre. The Irish boxer is now guaranteed at least a bronze medal from the tournament in New Delhi, India. Dubliner Harrington won favour on the judges' scorecards in the lightweight division bout to advance past the Canadian fighter to keep her gold medal hopes very much alive. There was heartache for Dundalk boxer Amy Broadhurst though as she lost out to India's Simranjt Kaur in their quarter-final bout.